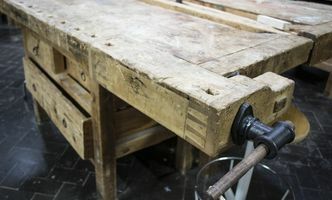 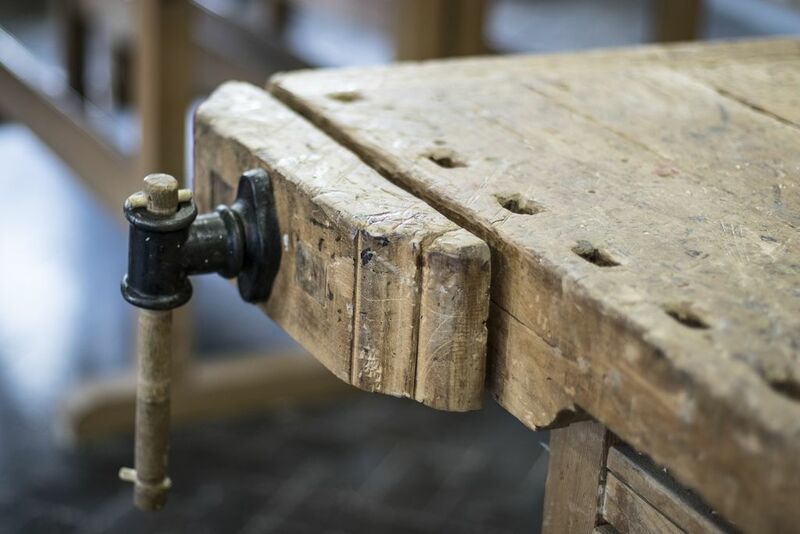 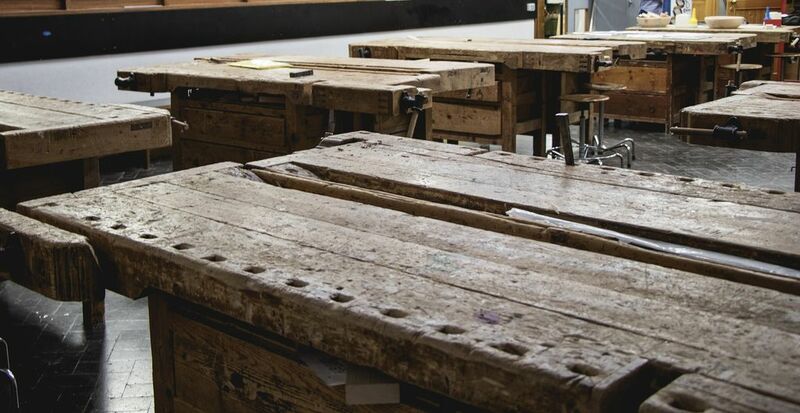 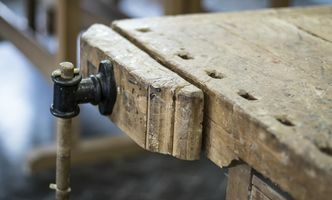 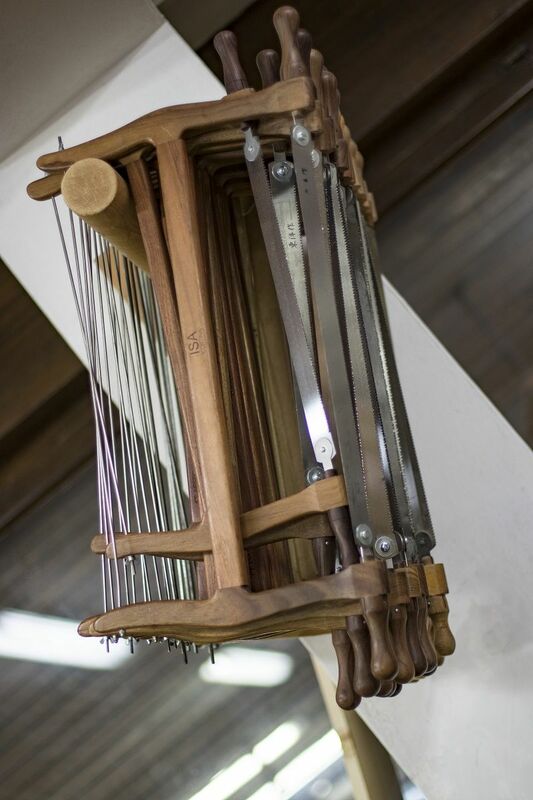 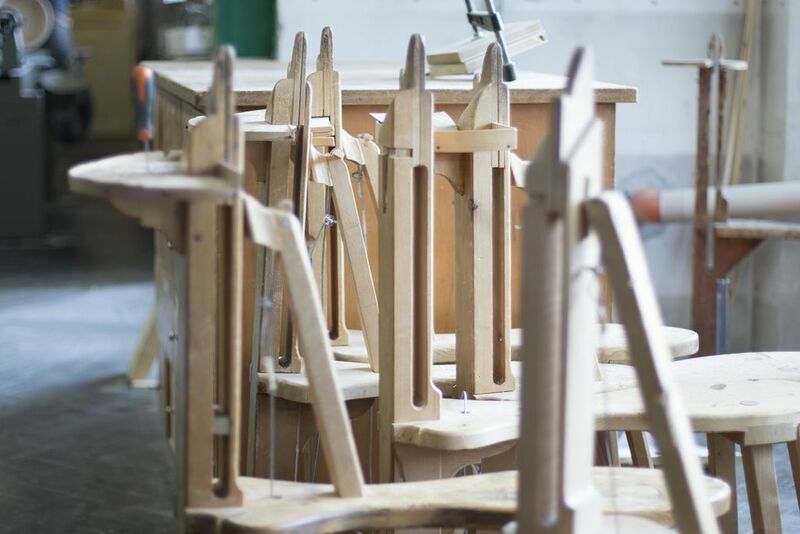 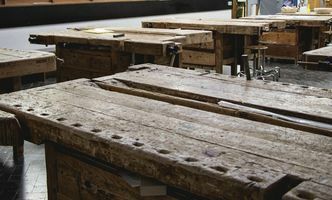 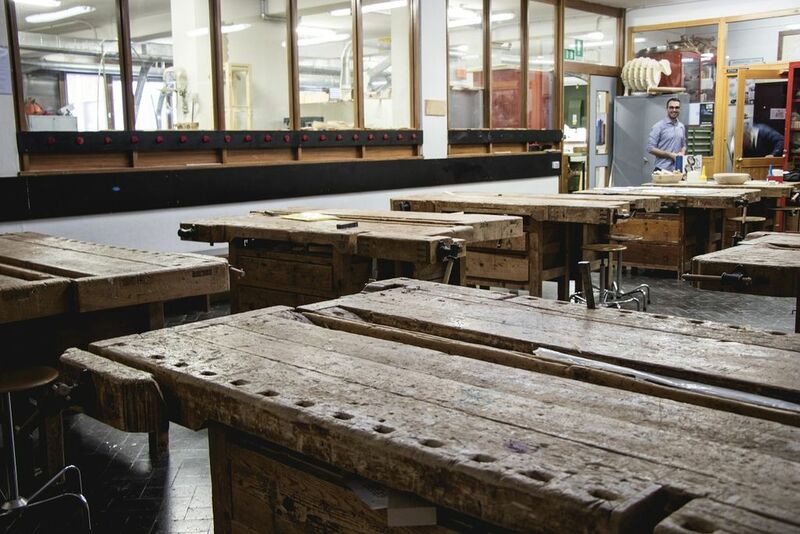 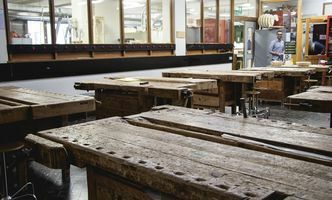 It is exciting to walk among the carpenter's benches of an art school founded in 1846 by the Viennese court. 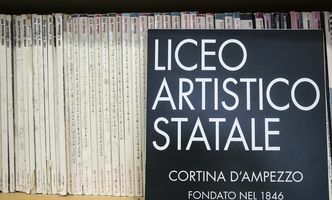 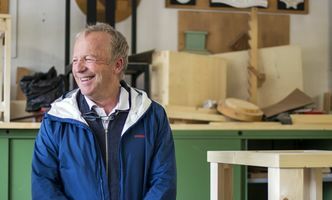 The students of this institute are very young, girls for the most part, tells us Mauro Menardi Menego, former bobsleigh and carpentry professor at the ISA State Institute of Art in Cortina d'Ampezzo, whom he attended when he was young and where he took his teacher's place. 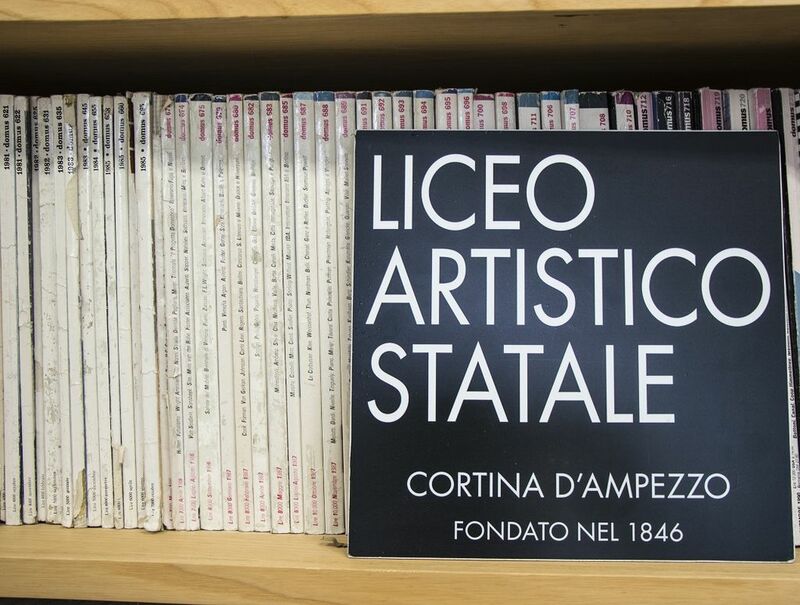 Before Mauro also his father had passed through the desks of this school ... smiling tells us that practically everyone in Cortina attended directly or at least have someone in the family who went through this high school of art. 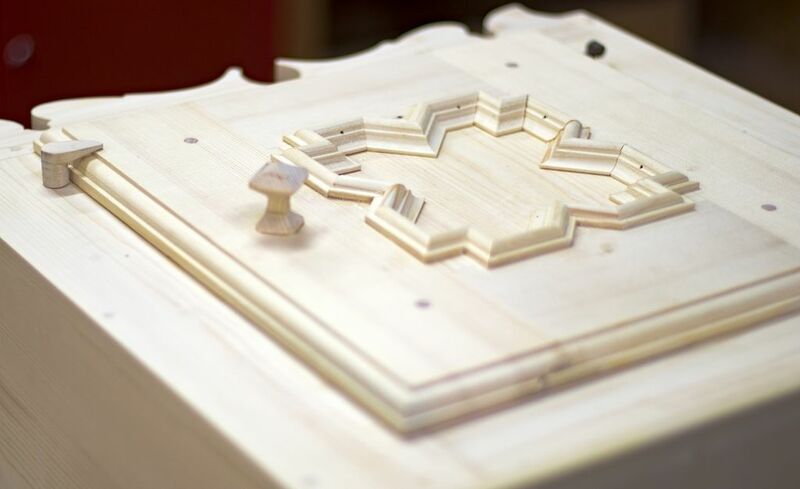 We recognize the passion of the sportsman transported in teaching, when Mauro tells us about the educational path of the students who in the first 2 years face the design phase, while in the subsequent 3 they create carpentry items even of high level, which are used in the Ampezzo community: wooden games for kindergartens, furniture for mountain huts, fittings for shops and of course all the furnishings of the school, in addition to restoration and maintenance. 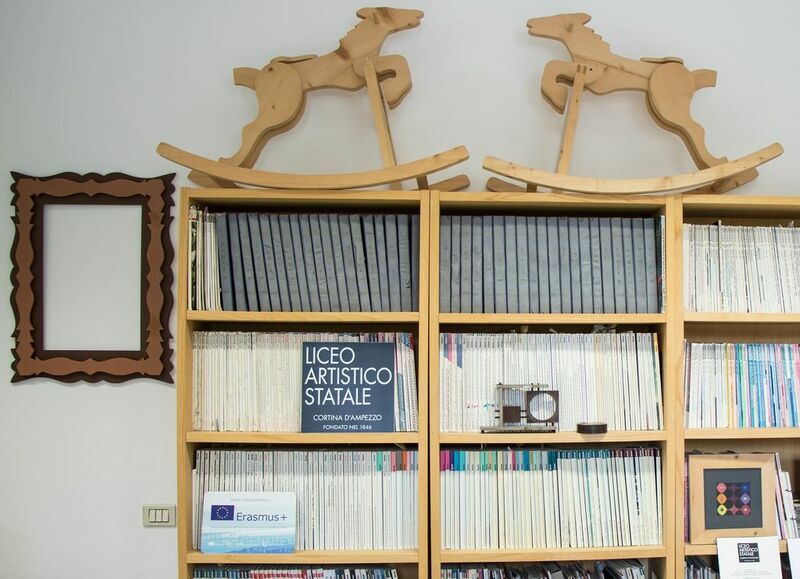 Mauro tells us full of pride, the way in which the boys combine their natural inclination towards digital, with the teachings received from the school, using the first for the design part and for inspiration and the second to give life to their creations . 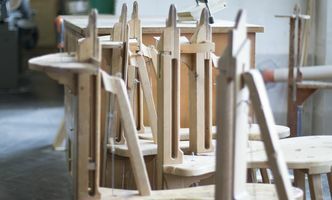 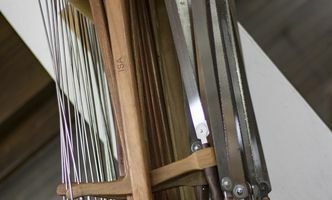 Depending on their abilities, the students are more or less productive, more or less artistic, directed towards a type of work, rather than others. 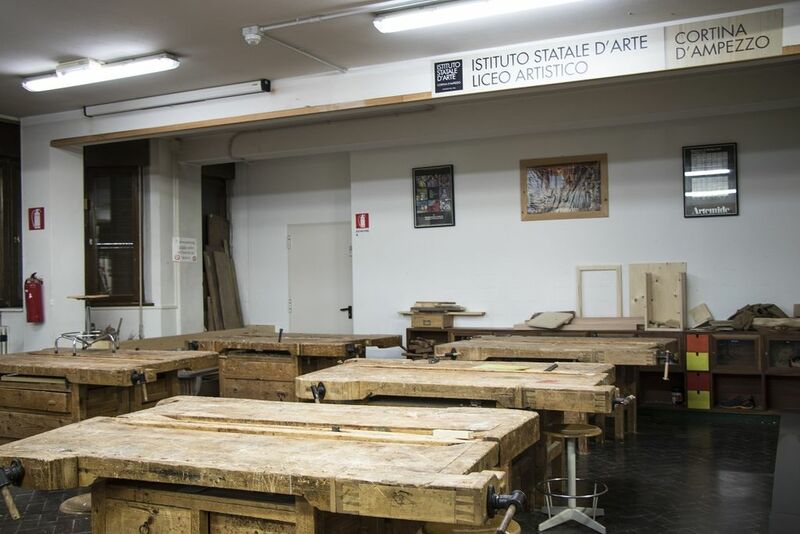 Even if today the school is a professional institute, however, maintains a very artistic soul, it is demonstrated by the fact that when the boys come out of here, become architects, begin to work in carpentry or enroll in the Academy of Fine Arts. 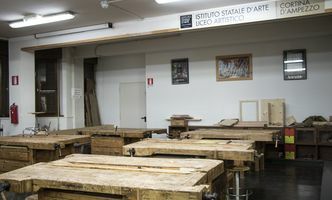 Leaving the area dedicated to tools and manual work, we enter the huge carpentry of the school, fully equipped with SCM machines, perfectly protected according to safety standards and therefore suitable for use by inexperienced users as the youngest cadets of the State Institute of Art of Cortina d'Ampezzo. 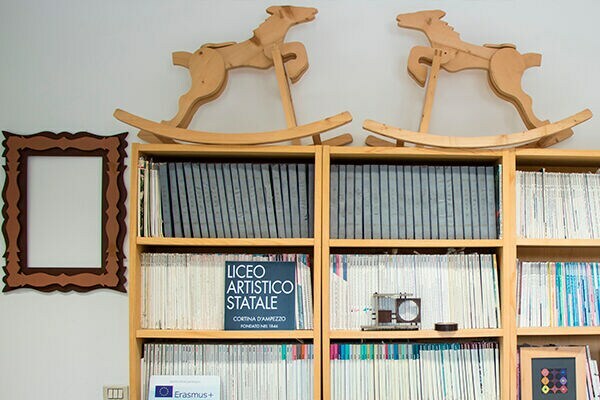 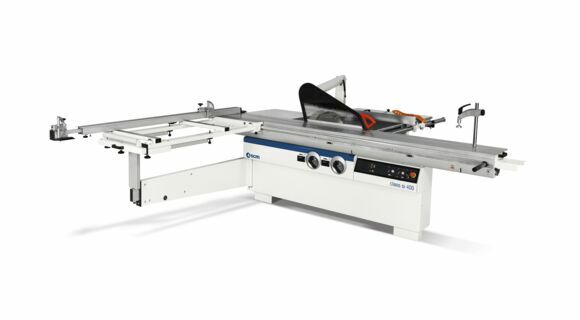 We are amazed by the amount of SCM machines present and we ask Mauro to tell us the story of that carpentry, so the professor confesses that "SCM has always had a good name, even if we are Austrian thread, we believe that Italian machines are always the best ". 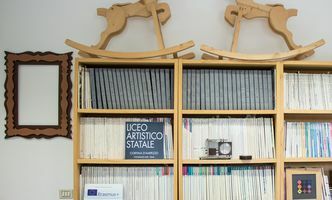 Mauro's sentence is confirmed by the age of these machines: some of them are more than 20 years old and still work very well. 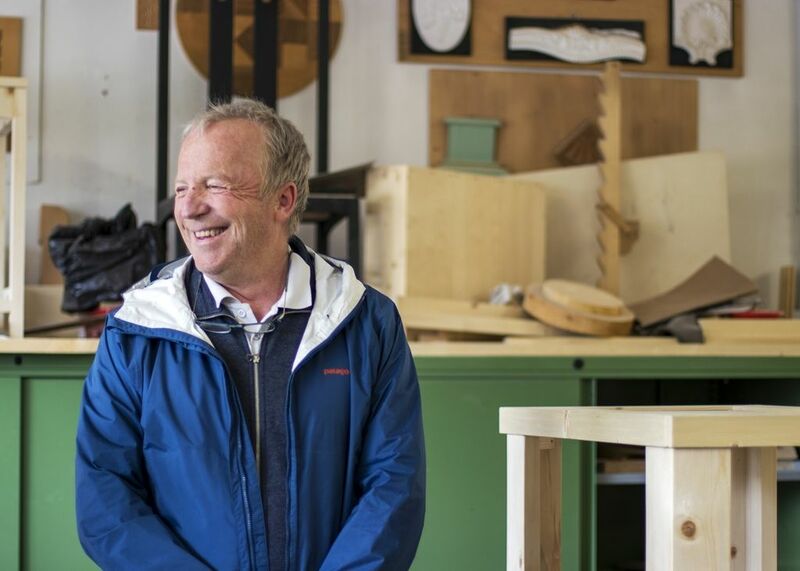 We greet Mauro and the beautiful Cortina, being proud of the fact that our machines help to create the new carpenters, architects and artists of tomorrow. The best solution for every application. 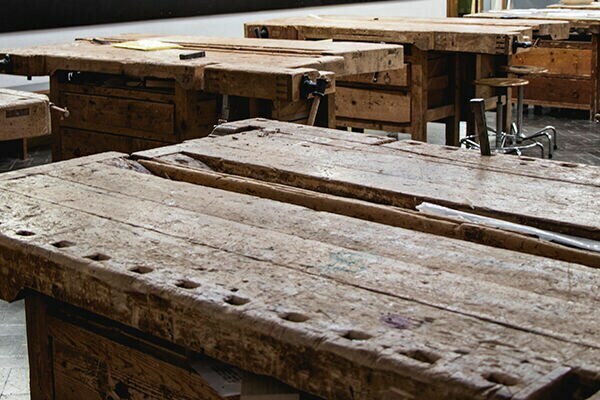 Perfect surfaces, practical and safe, ergonomics. 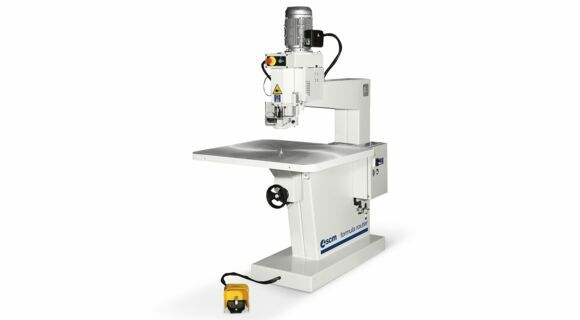 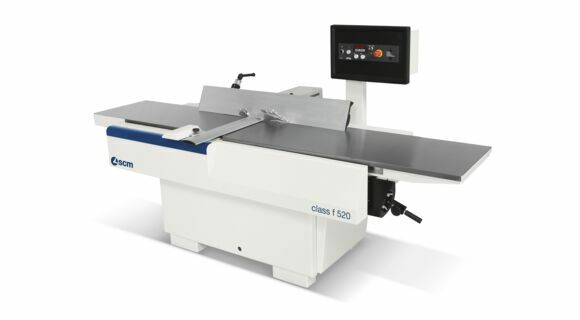 Discover the "Xylent" cutterhead, available for this machine.